How is your digestion? Are you constipated or bloated? 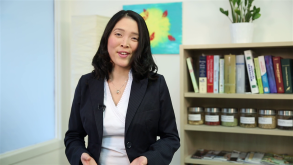 Nana Jokura, Naturopathic Doctor at Accept Wellness has some symptoms and possible root causes getting in the way of optimal digestion.